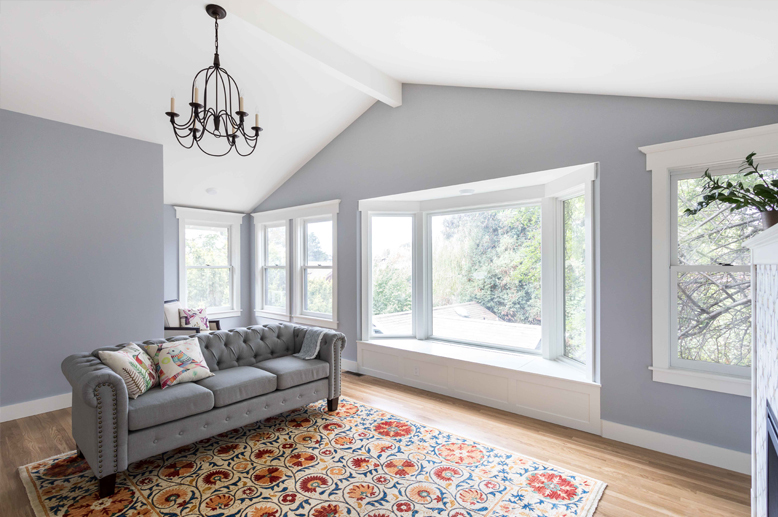 This discreet addition to an existing craftsman home in Berkeley provides a young family with the additional space they need without sacrificing the charm of the original home. 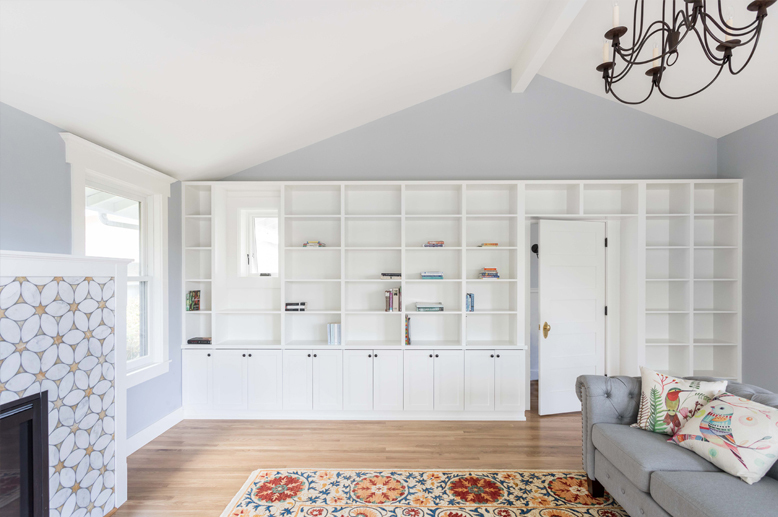 The 2-story addition features a large library upstairs, and a master suite downstairs that has direct access to the backyard. 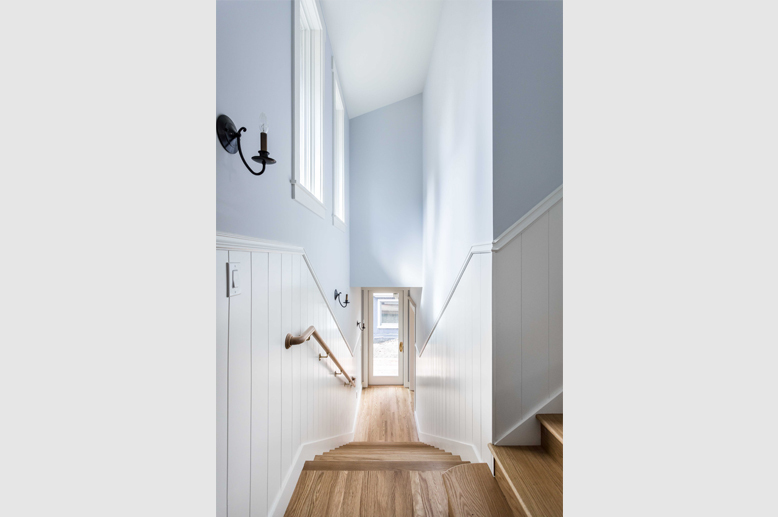 Custom woodwork includes built-in shelves, fireplaces on each level and wainscoting at the stair and bathroom. 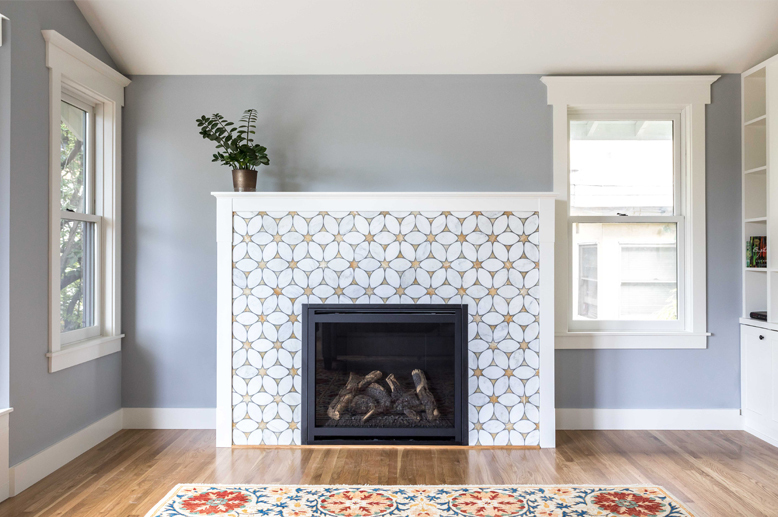 Personal touches, like hand-cut stone tiles on the fireplace and floral wallpaper, make this home a true expression of the family’s style. 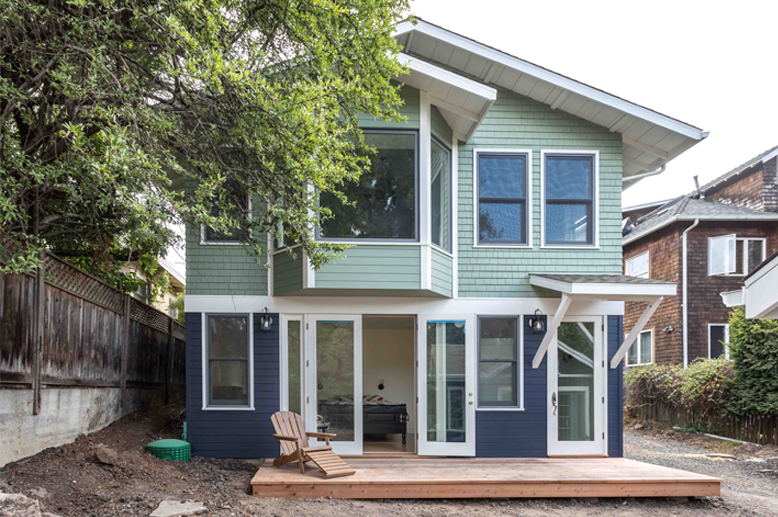 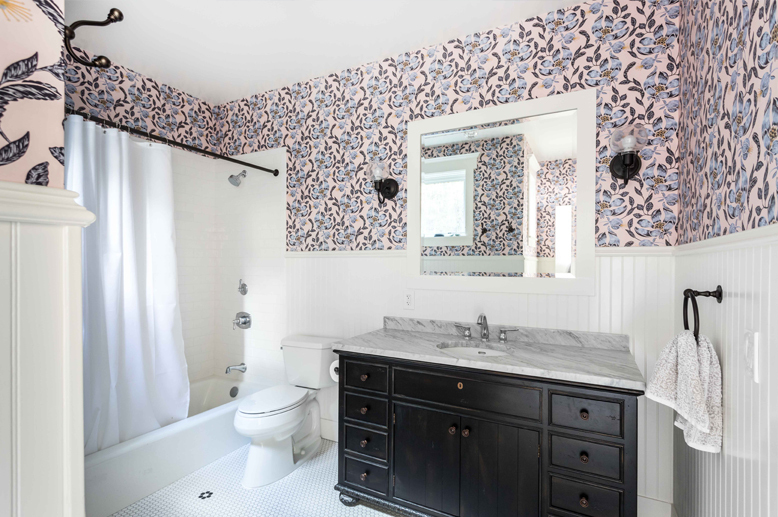 We were also able to convert an existing storage shed into a legal accessory dwelling unit with a full bath and kitchen.